Rep. Jackie Speier (D-CA), a member of the House Intelligence Committee, revealed the plan Tuesday night at the Woman’s National Democratic Club, the Washington Examiner reported. Speier has talked about subpoenaing Trump Jr. and White House senior adviser and the president’s son-in-law, Jared Kushner, since at least last month. Speier told CNN on December 7, “I think they will be subpoenaed if they don’t come voluntarily.” She said the committee would try to make as many hearings public as possible. 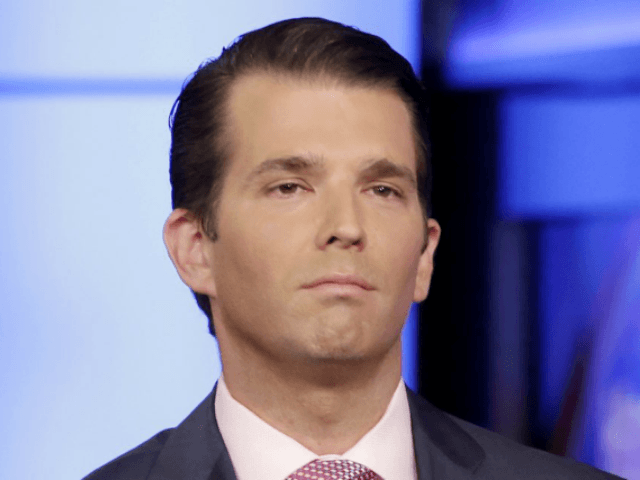 Trump Jr. spoke to the committee in 2017, but Democrats have accused him of not being forthcoming. “There are a number of persons that testified before the committee that I feel were not telling the truth,” said Speier, according to the Examiner. The House Intelligence Committee wrapped up its investigation last year into possible Trump campaign collusion with Russians, finding there was no collusion. However, Democrats, who took control of the House in November, had long-planned to revive it. Speier said the Committee’s final report was a “whitewash” and that the panel would subpoena key documents.